Periodontal Cleaning ~ What is it all About? Periodontal cleaning is also called deep cleaning and by dentists, scaling and root planing. It is a process where plaque and tartar are removed from the teeth surface and pockets between gums and teeth. This is the first step and is also called as scaling. Usually, a dental hygienist or dentist does this, using manual or ultrasonic scaling tools. The next step is called root planning, where a scaling instrument is utilized to eliminate tartar and plaque from root surface. The other part of deep cleaning is root planing. Usually, scaling and root planning will need at least two visits and a follow-up visit to check on the progress of teeth and gums, as they will start becoming healthier when pockets are cleaned and depth is reduced. 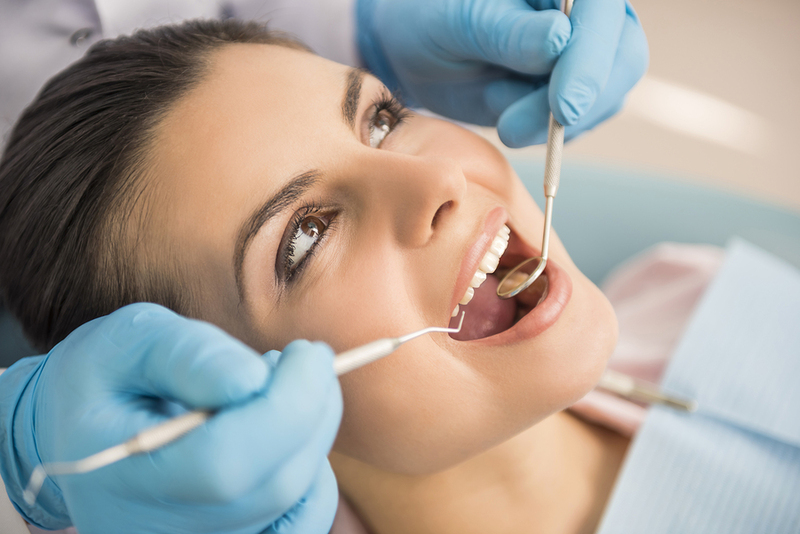 Deep Teeth Cleaning Queen Creek Az. Periodontal cleaning is effective in maintaining periodontal health and averts any further attachment or bone loss, and also prevents infection from recurring. The long-term benefits will depend on the individual’s age, health, probing depth, furcation involvement and concavities, which can restrict the visibility if debris and calculus that are beneath. Within a week or two, gums should restore fully and become healthier, since the gum pockets are cleaned and bacteria eliminated. However, after the procedure, oral habits contribute greatly to healing. In most cases, your dentist will recommend the right paste, brush (soft or normal) and mouthwash (if needed), after checking on your dental routine. Usually, a good oral routine and follow up visits (once in 3 months) should take care of the problem (when the pockets are 5 mm or lesser). If the problem persists, your dentist might recommend a Periodontist for review and suggestions on further course of treatment.